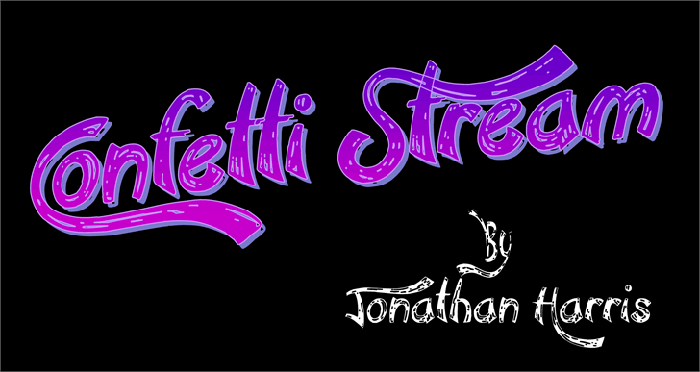 The Funky/Fun fonts are perfect to brighten any design. It is the perfect option to use for designs of hoardings and banners to be used for parties and events. 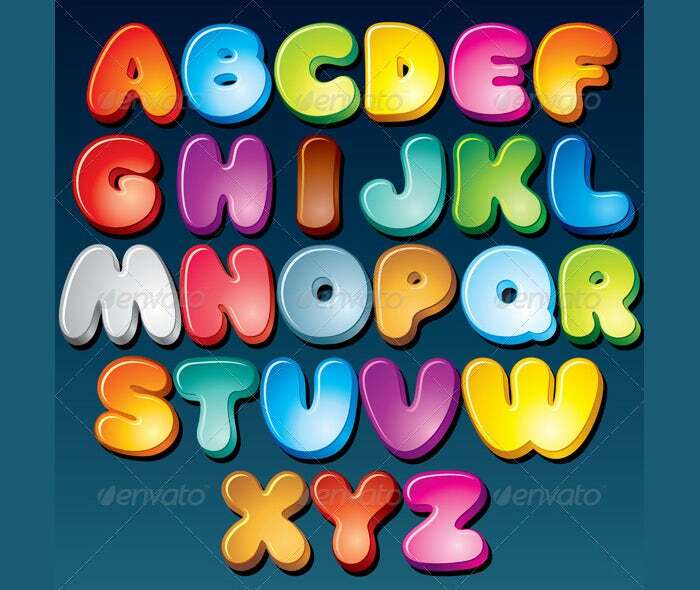 There are fun free fonts for kids available also. 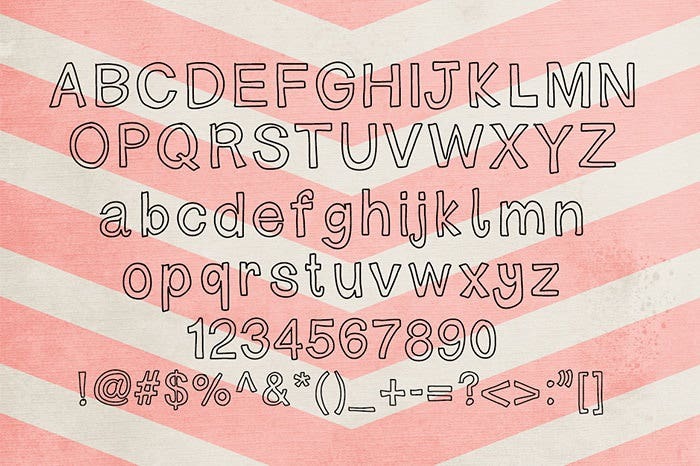 These cool fonts can be used to decorate kid’s sticker books, color books, and many more. 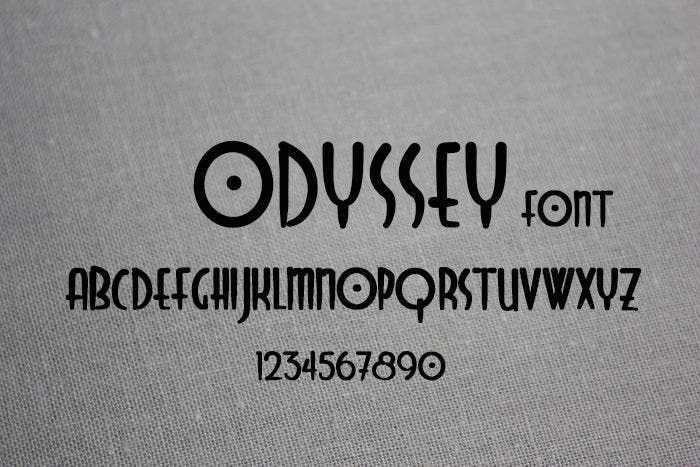 Fun fonts can be used for different purpose, be it for decoration, book cover, cinema hoarding, or even project purpose. 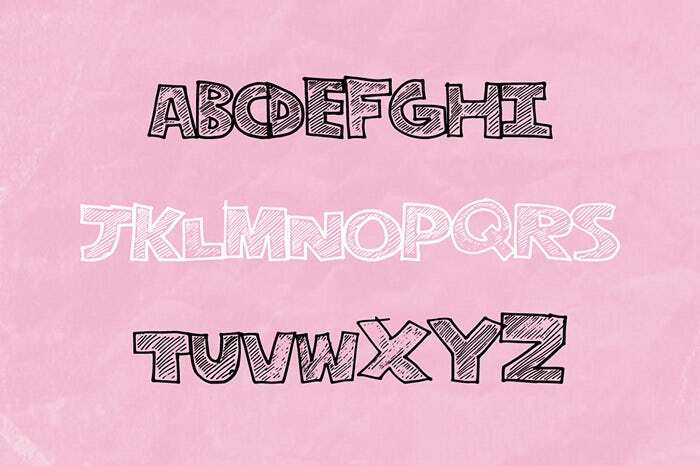 Fun handwriting fonts can be downloaded for free from different websites. 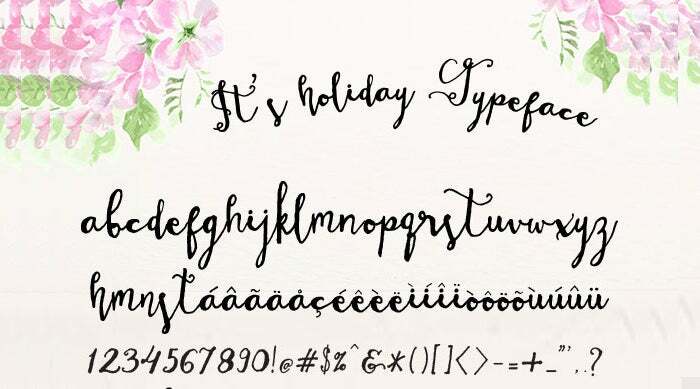 You can also enhance fun cursive fonts through Photoshop or other image editor software tool. 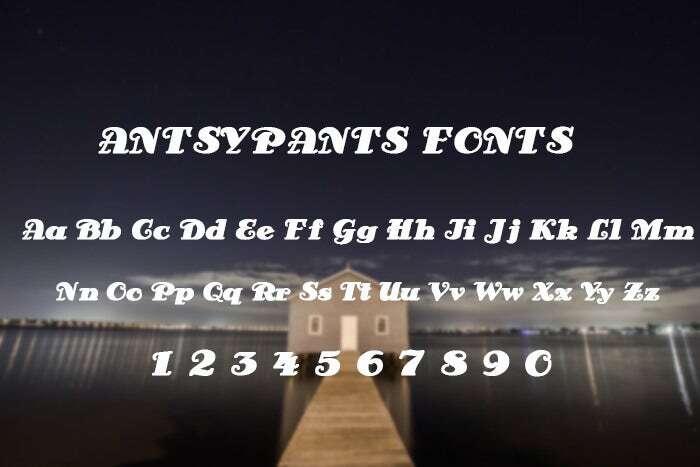 These fonts are ideal for advertisements, and banners. Their stylization makes it easier to attract audience. Funky fonts are more popular in banners and hoardings. 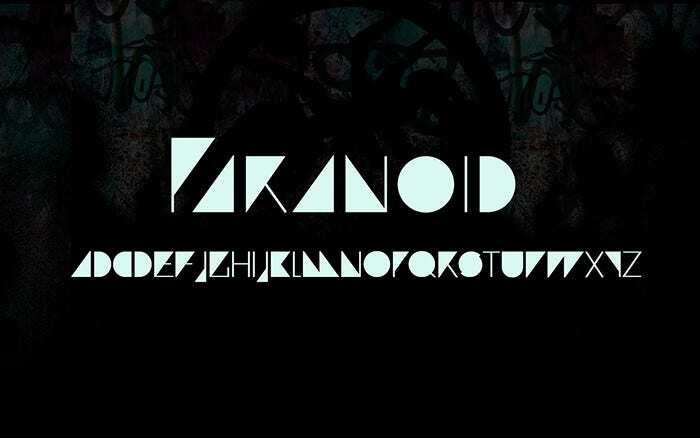 You can see these Best fun/funky fonts in comic book strips and movie posters. 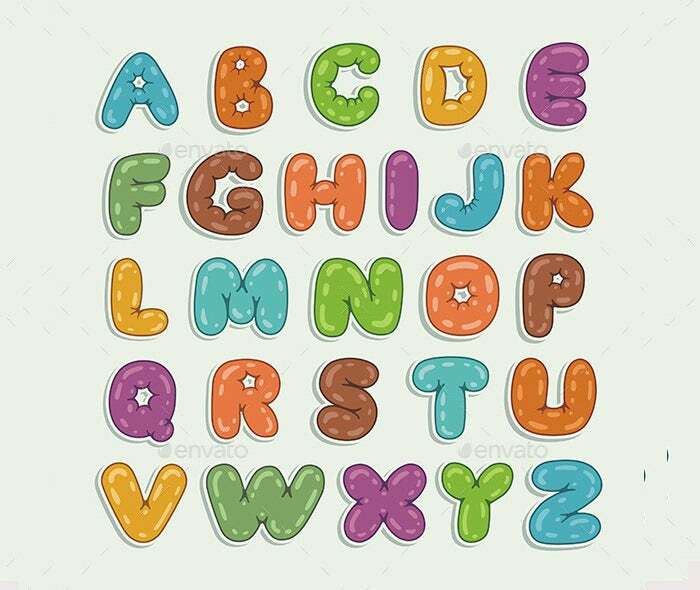 Also, sometimes, these fonts are used by ad agencies. You may also see word fonts. 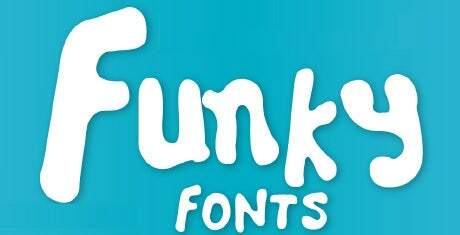 You may be a fonts-enthusiast and hoping to be able to draw a funky font design on your own, but guess what? That won’t be necessary and for good reason – because the Internet is quite literally swamped with creative funky fonts which are free to download and use. 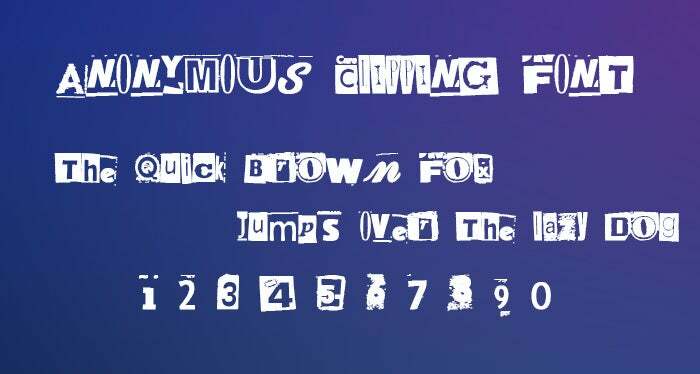 So, don’t waste any time and download funky fonts right away!You can also see fonts. 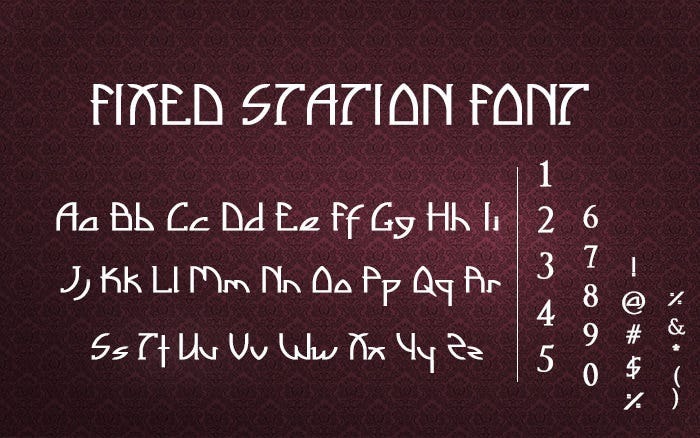 There are different sites available from where you can download fun script fonts for free. The word editors also feature some fun funky fonts by default. But to enjoy all the latest funky styles, you need to get them downloaded from the web. The above mentioned styles are some quite funky ones with unique touch. 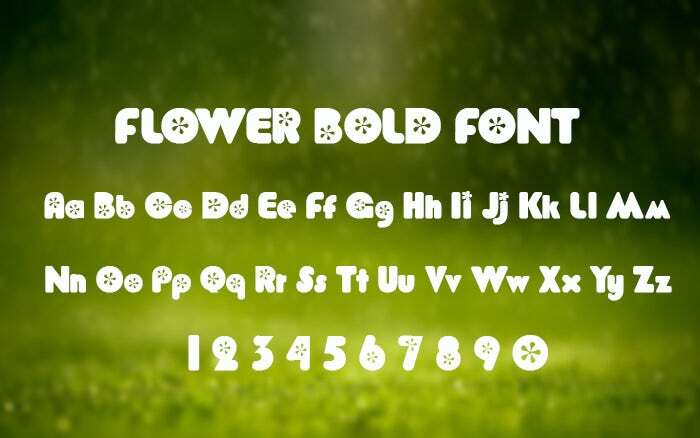 Get them downloaded and stun everyone with perfect use of these fonts in projects and cover designing. 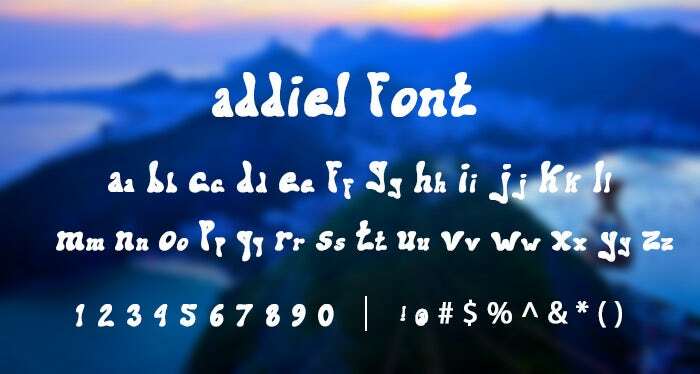 You may also see disney fonts. 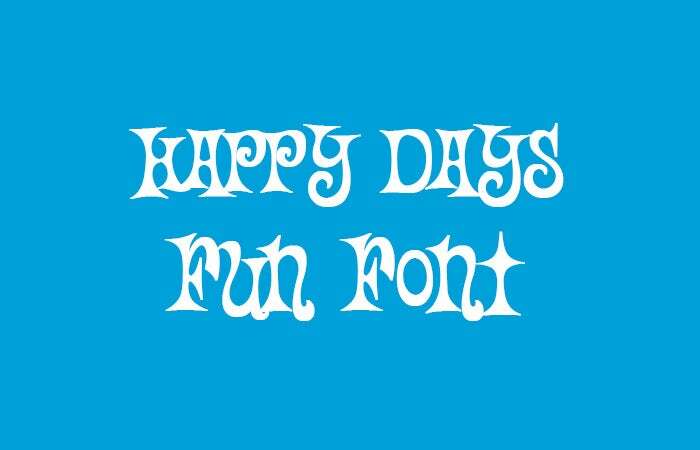 Top Fun/Funky fonts are perfect for decorating a webpage, project title, banners, and hoardings. 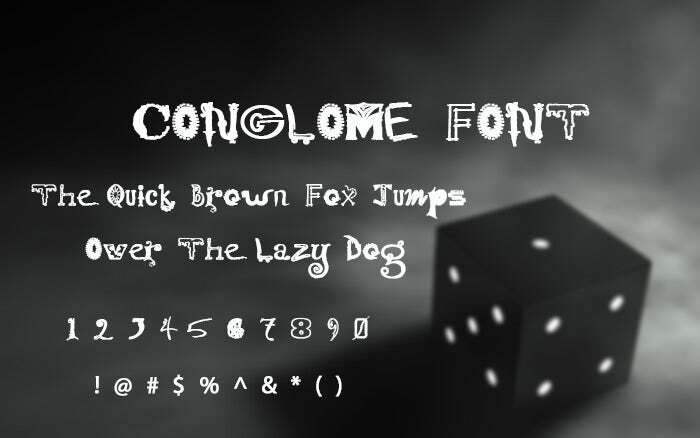 If selected properly, then these funky fonts can help in making a page look really impressive. 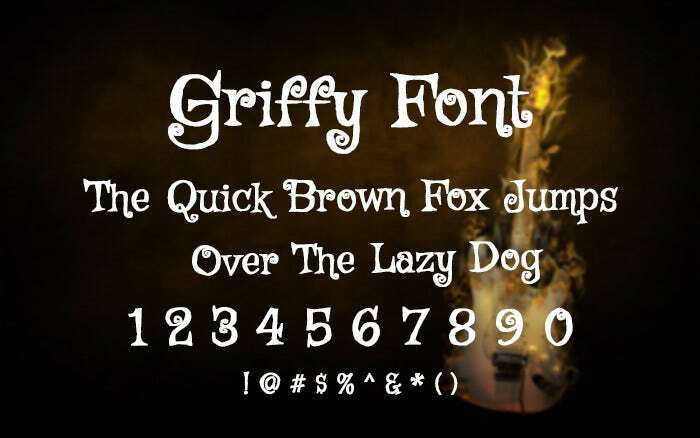 Get some of the fun/funky fonts downloaded from the web, free of cost, and install in your word processor. Highlighting a title or sub heading using these fonts can make a document look wonderfully bright.You may also see batman fonts.